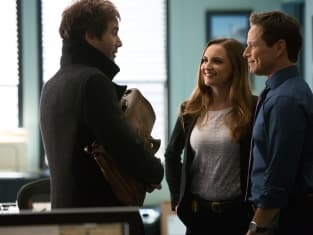 Moretti's wedding day approaches but danger lurks around the corner on the series finale of Perception. "Run" is the 15th episode of the show's third season. 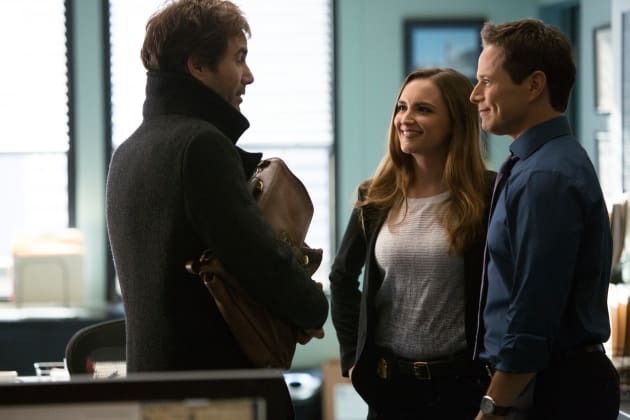 Perception Season 3 Episode 15: "Run"